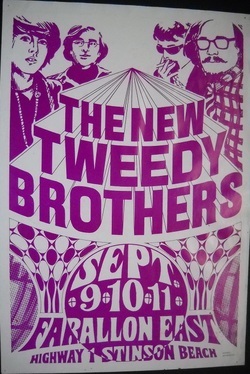 There were many other venues in San Francisco that were active in the late 60's as might be expected, as the Scene was more than city wide. In San Francisco and up and down the coast the Music and the Scene was a happening thing. Los Angeles, home of its own thriving musical scene (The Doors, The Byrds, Love), had its counterparts from San Diego to Vancouver BC, and every town in between. Groups from the Coast all gravitated to San Francisco however, as this was the eye of the music and cultural storm that was began in 1965. 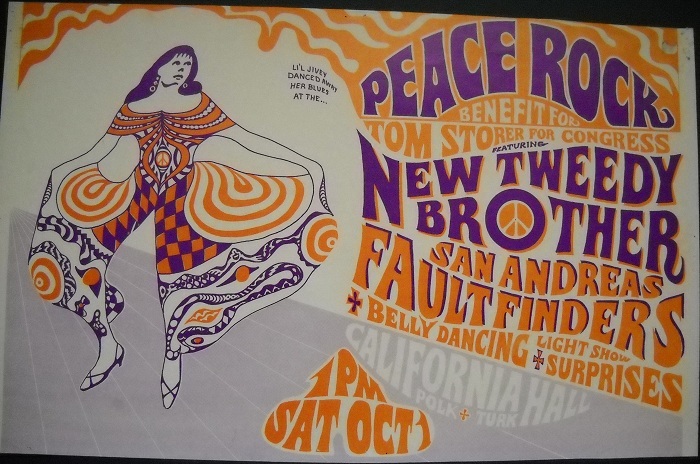 The Summer of Love in 1967 cemented the deal, and San Francisco soon became Mecca for the young and restless. Some of the other venues included The Matrix, which was started by the Jefferson Airplane’s Marty Balin. The Matrix morphed from a folky scene into a center for the new sound, Psychedelic Rock. California Hall, though one of the smaller clubs, competed with the larger venues, as did The Ark in Sausalito. There were many more small clubs and large halls in the area ranging from the Farallon East to Candlestick Park. The San Francisco sound was heard everywhere nearly every night, and music can still be heard throughout the area. 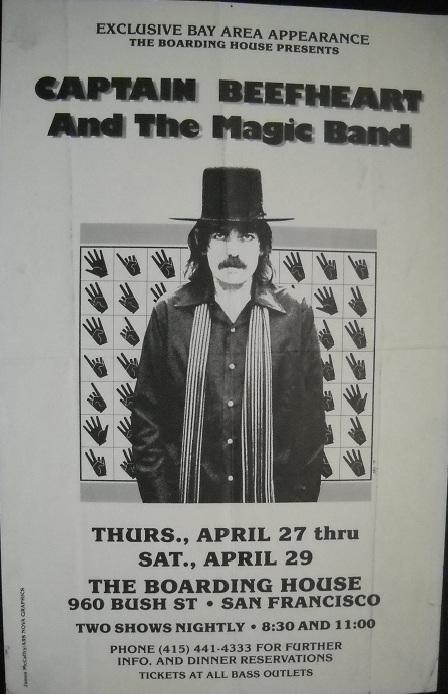 These posters are usually harder to find, but there is also much less demand for them, thus there value is usually much less then posters from the larger venues.